Keeping your property safe is our primary concern. 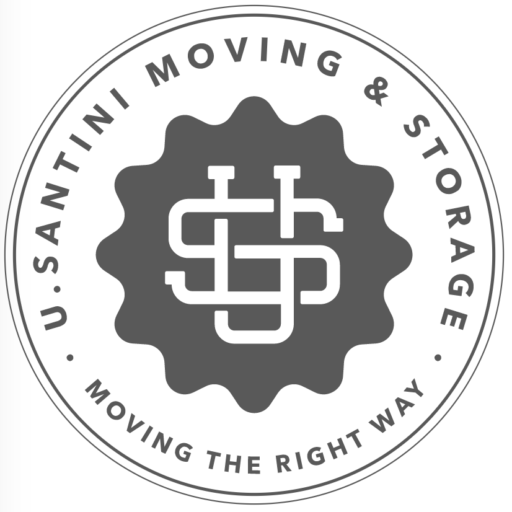 We will provide you with a complete commercial moving and storage plan as well as with any other moving services you need. Our office commercial moving services include packing, storage and warehousing, inventory, transport, color coding and identification as well as technical relocation support for the electronics.